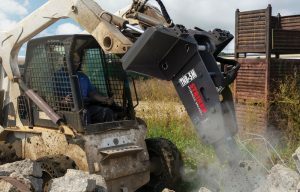 Demolishing rock or concrete is noisy, dirty work. 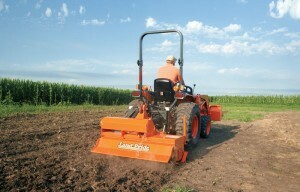 It is a brute-force labor even when a compact piece of machinery is doing most of it…. 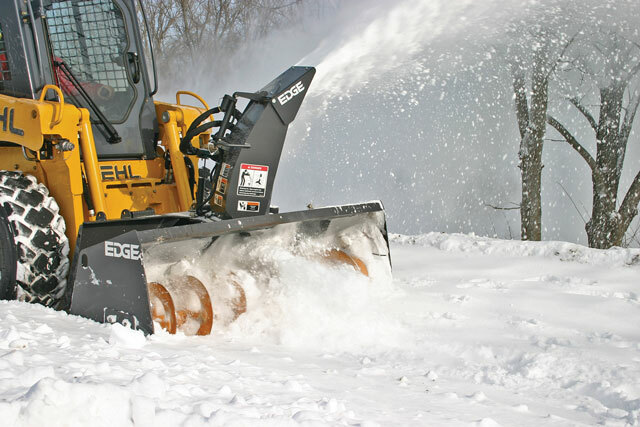 Buckets. 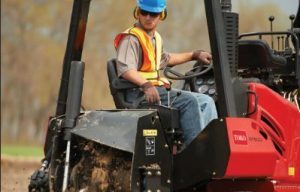 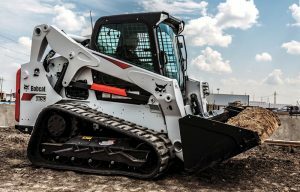 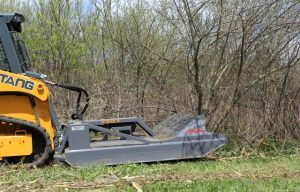 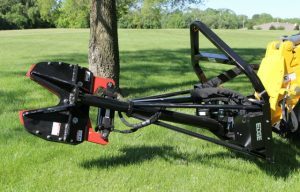 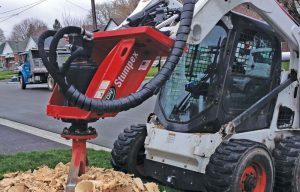 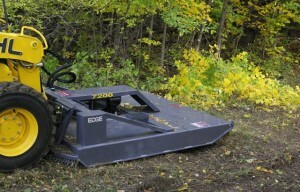 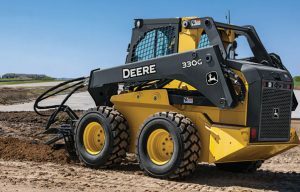 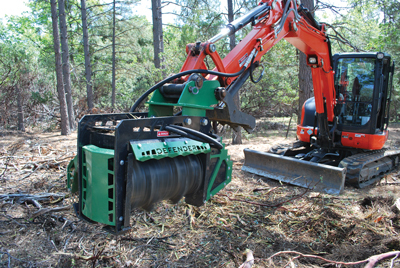 They may seem like the most common, mundane attachment for a skid steer or compact track loader — like they’re a one-size-fits-all, pretty-much-perform-the-same-kinda-work-type tool…. 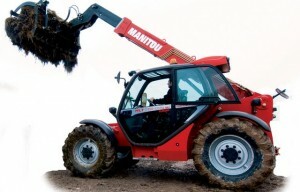 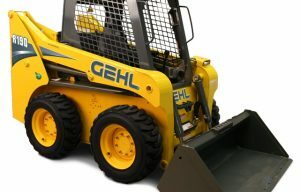 Manitou bought Gehl, Mustang and CEAttachments back in 2008 (read all about that here). 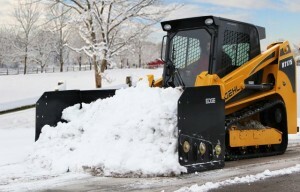 But until now, the parent company has been a behind-the-scenes player….